Bright annealed steel is used for applications requiring a high-shine finish. Special conditions in the vertical furnace avoid oxidation, meaning the mirror-like surface quality is ensured without the need for a pickling section. All aspects of the NeoKoil® bright annealing line (BAL) are designed by Fives to minimize contact with the strip surface so that the final product has a perfect finish. 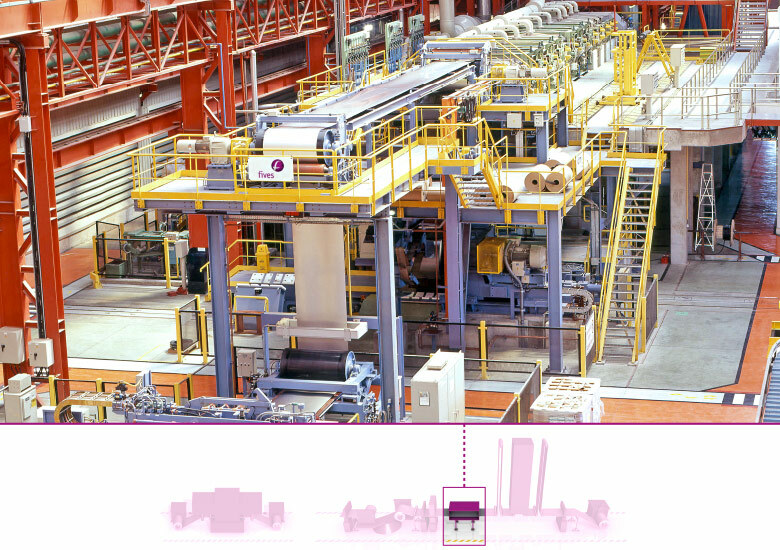 In this line, the annealing process follows the cold rolling mill as an alternative to the cold annealing and pickling line in order to achieve BA surface quality standard for high-end applications. 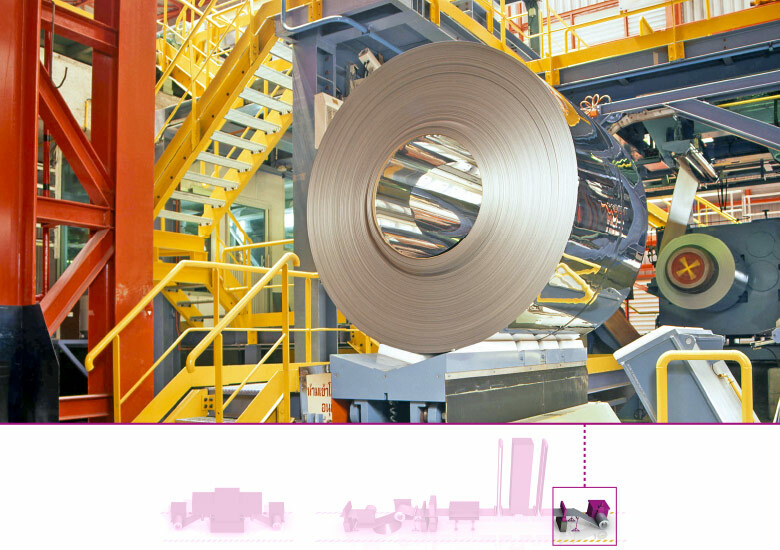 The I-BAL with a combitaion of CELES EcoTransFlux™ and the rapid cooling technology FlashCooling® enables to process as much as 350,000 tons per year of bright annealed stainless steel strips. 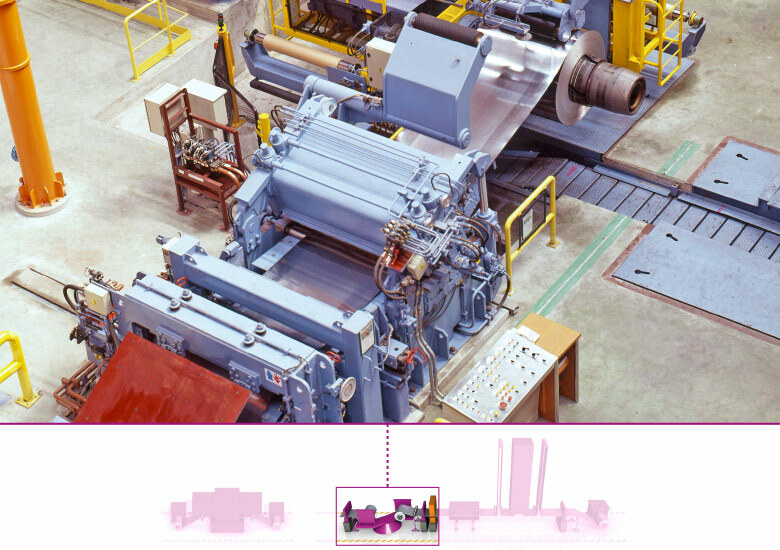 The cold rolling mills are essential to reduce strip thickness while guaranteeing strip surface quality. The DMS 20Hi rolling mill for stainless steel achieves a maximum rolling speed of 1200 mpm, a minimum strip thickness of 0.04 mm and a maximum strip width of 1880 mm. Fives offeres a new generation DMS 20Hi mills with advanced improvements. The entry coil handling section includes fully automatic coil loading and handling, coil joining with welding process and notching. It enables the transportation of the strip into the process section with full control of the strip tension and smooth strip handling (no slippage, thus no marks). Fives customizes degreasing systems for bright annealing lines: vertical or horizontal, alkaline or hydro, with pre-degreasing section or without. Such degreasing systems are tailored to customers’ requirements and built to minimize water consumption and utilize waste heat from other processes for a more environmentally-friendly and cost-effective operation. 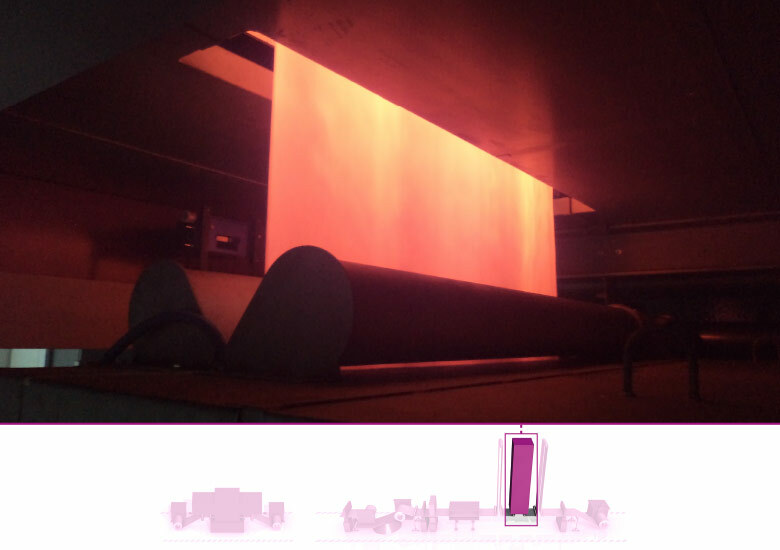 The special conditions in the furnace enable the high mirror surface finish to be achieved without a pickling section. 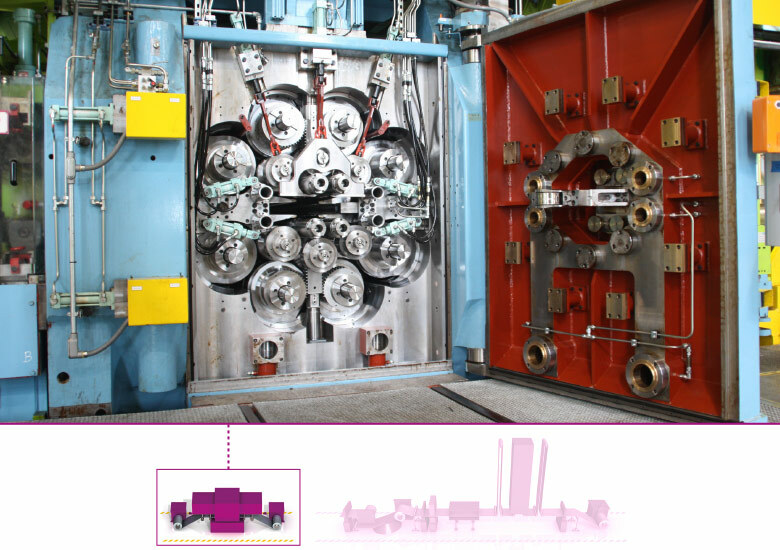 The CELES EcoTransFlux™, a high power transverse flux induction heating technology, allows Fives to propose to the industry an innovative non-standard annealing technology that can achieve up to 300,000 tpy capacity. At the exit of the line, special tension reel mandrel technology combined with belt wrapper specific design enable the guaranteed safe and smooth winding of the final coil. For specific applications, DMS 2Hi SkinPass can be fitted in line, together with DMS SideTrim in order to deliver a ready-to-sell product.